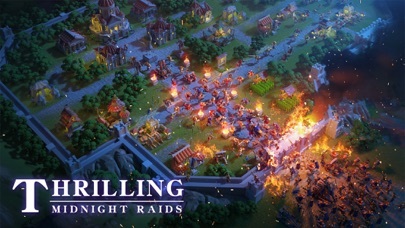 Rise of Kingdoms: Lost Crusade App Data & Review - Games - Apps Rankings! 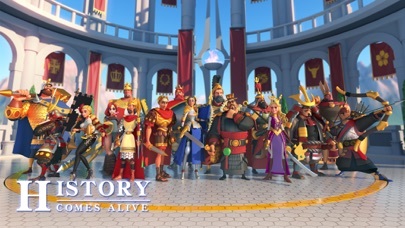 Rise of Kingdoms: Lost Crus.. 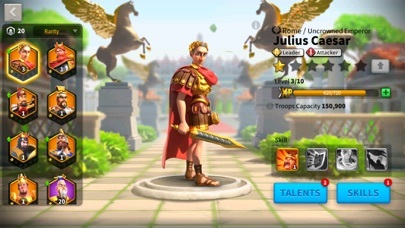 The applications Rise of Kingdoms: Lost Crusade was published in the category Games on 2018-09-20 and was developed by Lilith Games. The file size is 547.57 MB. The current version is 1.0.1824 and works well on 8.0 and high ios versions. 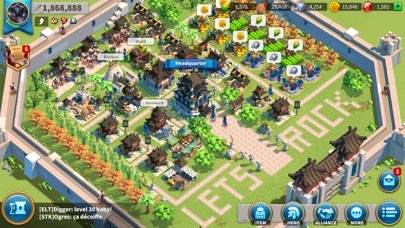 Do you like Rise of Kingdoms: Lost Crusade applications? Please share! This app crashes more than any game I’ve ever played. Literally every couple of minutes it will close itself out. Now I can’t even play it, every time the game loads to 15% it crashes. I can’t even contact anyone about it because the app support option takes me directly to a bad server. Don’t waste your time, it’s not worth the headache. It’s one of the best games I’ve seen but there is a BUT.... Friday (April 19) you released a 500 MB update which is fine. Saturday (April 20) there was another 500 MB update which was already too much. Today (Monday, April 22) I find another 500 MB update????? Guys come on ! Let’s get serious about this. Thanks for making things right! This game is great. You will learn so much. I enjoy playing this game. Wish I knew more about it. Love this game. Unfortunately, as the game rises in popularity the weaselish tendencies of the developers seems to be working its way through. 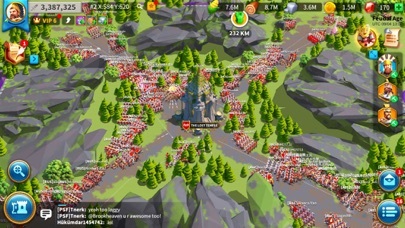 My friend had 200k troops disappear and the customer support fool is trying to pretend he disbanded them. When he simply did not. Sort it out. Sort out your reward system too. Is this just going to turn out like the rest? Only pay to win succeed?? You started off so well, now it seems you’re getting greedy, which means you will fail in the end too. Sort it out. 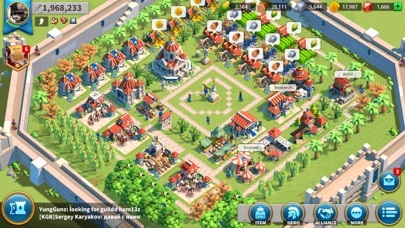 This game is great but there’s one thing you could do: when a building is level 1 it looks bad when it’s level 5 it looks good when it is level 10 it’s superb. Keeps me entertained. Always something to do. 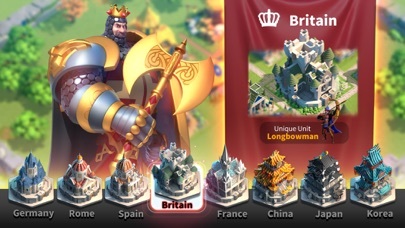 Great War management. 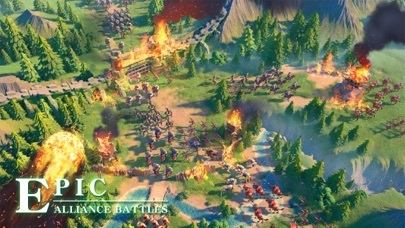 In the advertisements, it shows strategically planning out battles by setting formations. In the actual game, none of that is true. When you go to a battle, it’s simple and boring fighting. Nothing special. The advertisements they run are not at all what the gameplay is like. It’s disturbing how games like this one get away with it. Takes a bit to figure everything out, but it’s fun. I don’t typically play this kind of game but I’m absolutely hooked. There’s so much to do!!! Easy to play and understand Espen A. 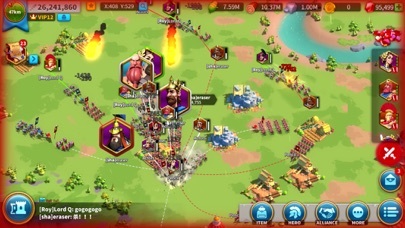 The game makes it easy to progress and gain resources. The alliances are awesome and I love that each character gives different buffs. Really fun game to play I can’t get off it !! The game is nothing like the advertisements. Also, its extremely one dimensional. 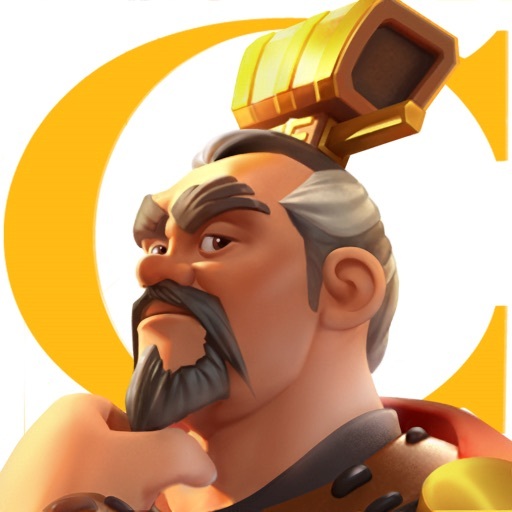 Spend half your time opening chests and rewards youve done nothing for. Fuel money into the game to be somewhat fair. Apart from that generally very boring and unrewarding. 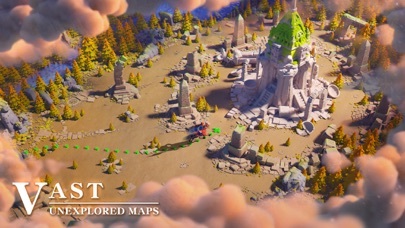 Again, it looks nothing like the ads. Complete lie. I really enjoy this game it is the best of the Lilith games I’ve played and not so greedy on the wallet as some although you still can’t get away from the more money than sense brigade.